Organic. 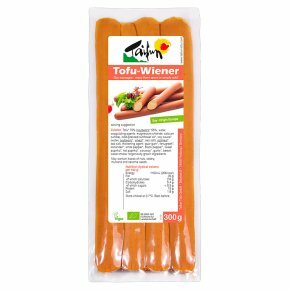 Soy Sausages - enjoy them warm or simply cold. Suitable for vegans.